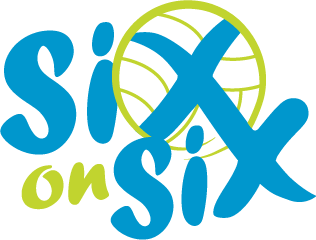 Childress Klein and Beacon Partners are proud to host the 12th Annual Six on Six Volleyball Classic on May 9, 2019. 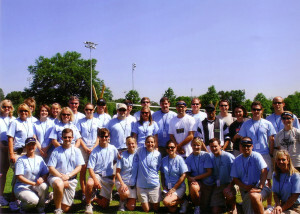 The event will pit teams from the Charlotte commercial real estate industry in a head to head competition that promotes camaraderie and networking while raising awareness and support for local charities. 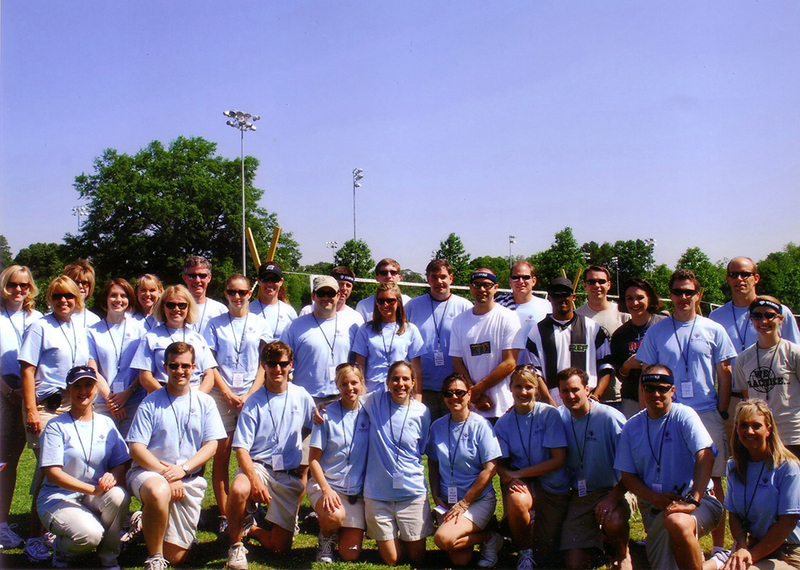 Since 2008, the event has been held at various locations throughout the Charlotte area, including the soccer fields at Freedom Park, the sand volleyball courts at Renaissance Park and as of 2015, The Sandbox at VBGB Beer Hall & Garden/Restaurant. Each team, which is comprised of 6 to 8 players, is guaranteed to play at least three matches in a pool style tournament. The day concludes with a check presentation to the current beneficiary and an awards ceremony, recognizing the tournament winner, runner-up, Best Dressed and Spirit Award recipients.